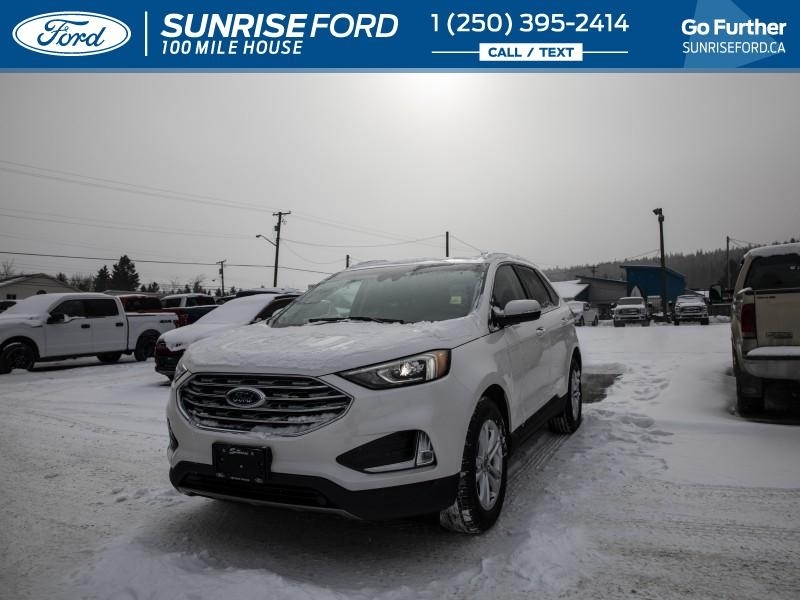 Fuel efficient with unstoppable performance, the 2019 Ford Edge is here to get you there. Our Edge's trim level is SEL AWD. With luxury too big for a compact SUV, this All Wheel Drive Edge will give you a leather wrapped steering wheel with cruise control and audio controls, dual zone automatic climate control, heated and power front seats, and the amazing Sync3 complete with wifi, 8 inch touchscreen, Apple CarPlay and Android Auto compatibility, and FordPass Connect. 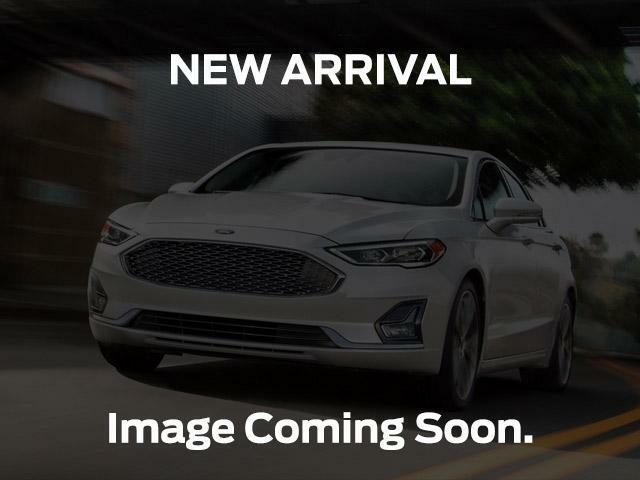 For safety and convenience, you also get blind spot assistance, lane keep assist, automatic headlights, fog lights, remote start, and a rear view camera. This vehicle has been upgraded with the following features: Navigation. View the original window sticker for this vehicle with this url http://www.windowsticker.forddirect.com/windowsticker.pdf?vin=2FMPK4J95KBB64743. Buy this vehicle now for the lowest bi-weekly payment of $280.23 with $4512 down for 84 months @ 4.49% APR O.A.C. ( taxes included, Administration Fee included / Total cost of borrowing $10391 ). Incentives expire 2019-04-30. See dealer for details.